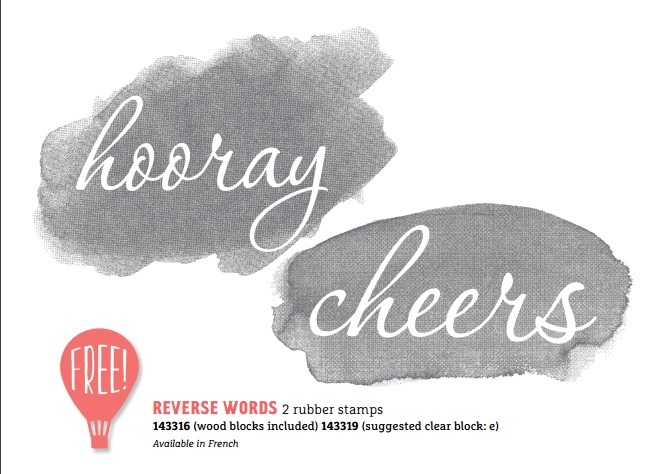 Can you believe that there are only 3 weeks left in Sale-A-Bration? As we enter these last weeks, you may notice that some of the more popular rewards start to run out. Make sure you get the ones you want before they are gone! Already the Card Tin is sold out! It's a good idea to give your demonstrator a back-up reward item in case your first choice is gone! 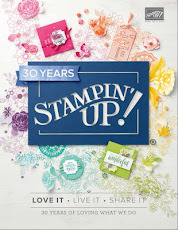 Time is also running out for you to join Stampin' Up! This is the best time to sign up because you get the added benefit of two free stamp sets of any value in your already awesome kit! 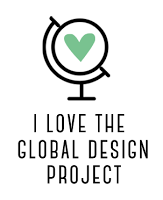 If you've been thinking about it, don't wait any longer! You really don't have any thing to lose and a whole new world to gain! As far as business risks go, this is minimal to none! But you could be creating a great opportunity for yourself to build a business that meets your needs whether its just helping you finance your craft supplies, or earning vacation or Christmas money, or being your own boss and having a second income for your family, working from home with the hours you choose. I've already had people take advantage of this great offer, and I'd like to help you out, too! 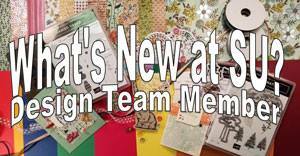 Just click Join My Team in the top menu and follow the prompts from there or email me or phone or text me at 250-768-7379 if you want to ask more questions! So, on to the movies! Got your popcorn? 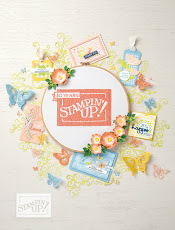 In this first one, Carrie is going to show us how the new Make a Medallion Stamp Set works! Hope you enjoyed those! 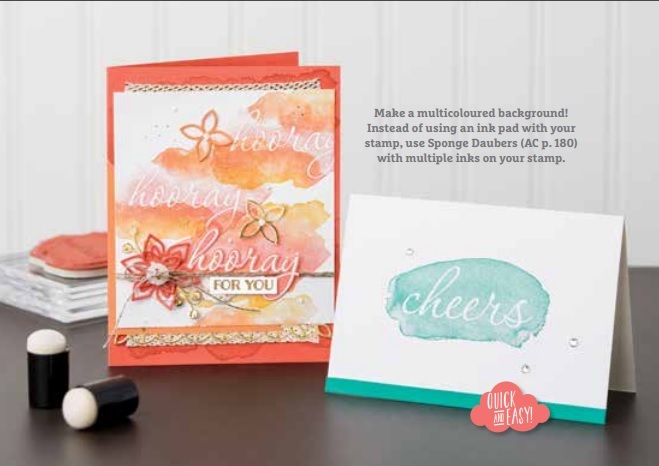 Remember, to earn and invitation to my exclusive Celebrate Sale-A-Bration Party in April, you need to have earned a Sale-A-Bration reward during the Sale-A-Bration period, so there are only 3 weeks left to qualify!! Don't miss out! 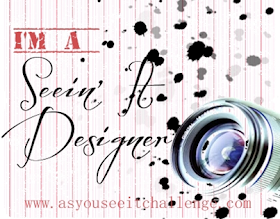 See you Friday with a new As You See It Challenge Design Team sample!